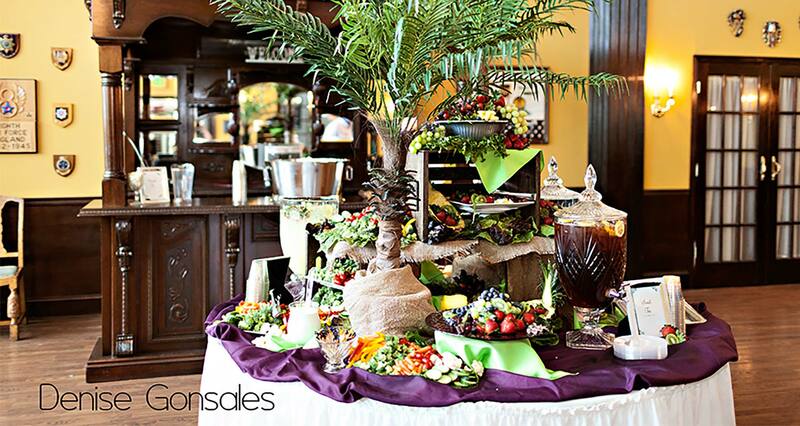 From a corporate meeting of 10 to a professional celebration for 300, we offer several rooms to custom fit your needs. We offer complimentary Wi-Fi & parking, easy access to I-95, and a location right down the road from some of the best hotels in Savannah, our venue is the perfect choice for your next corporate event. 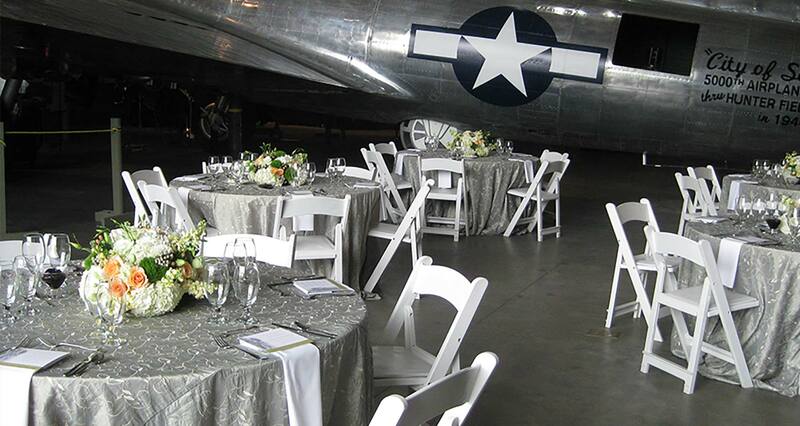 Impress your guests by hosting a spectacular evening under the wings of our fully restored B-17 Flying Fortress! For your convenience, we have in-house audio visual equipment available to rent. 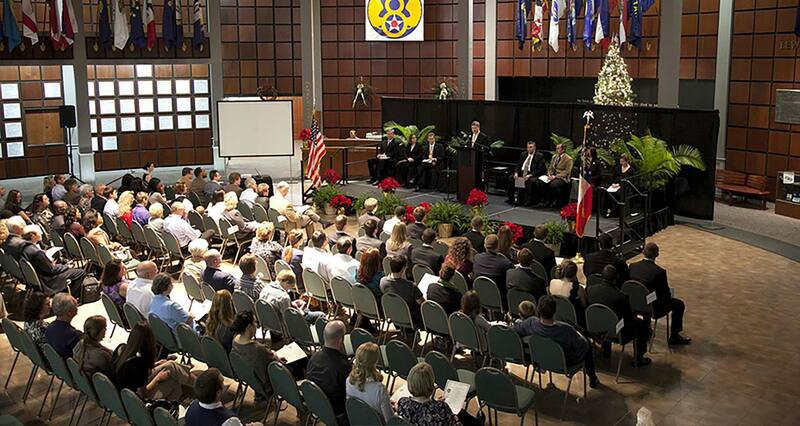 Our Hunter Board Room is named after Brigadier General Frank O.D. Hunter, this executive style boardroom seats 10. Enjoy a private setting for your meeting, have lunch sent in, or take a break and dine in the Museum’s Pub. 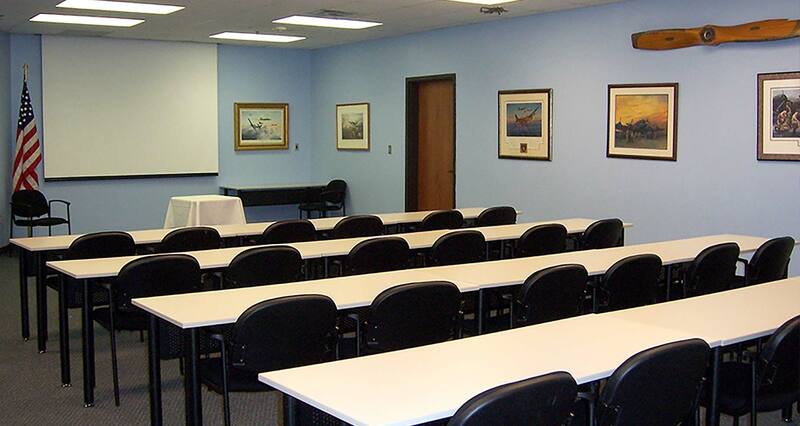 Our Flight Room is perfect for smaller corporate and business events. It is located on the second floor on the South side of the Museum, just off the Mini Rotunda. Take the stairs or elevator to this two-room suite and you will be delighted with this accommodation. The Flight Room will accommodate 36 classroom style or u-shape and its anteroom is the perfect location for a breakfast or lunch buffet. The Flight Room may be rented at any time throughout the day or night. Our High Wycombe Room is very private and is located on the second floor of the Museum; accessible by one of our grand staircases or by elevator. It is the only room on the second floor of the north side of the building making it very private. It has an interior balcony, which overlooks The General Lewis E. Lyle Rotunda and it is available throughout the day and evening hours. The High Wycombe will accommodate 90 to 100 at rounds for dining, 150 guests theatre style, or 70 in a classroom style set up. U-shape and board room style set ups are also easily accommodated. The balcony is a perfect setting for food and beverage or as a registration area. 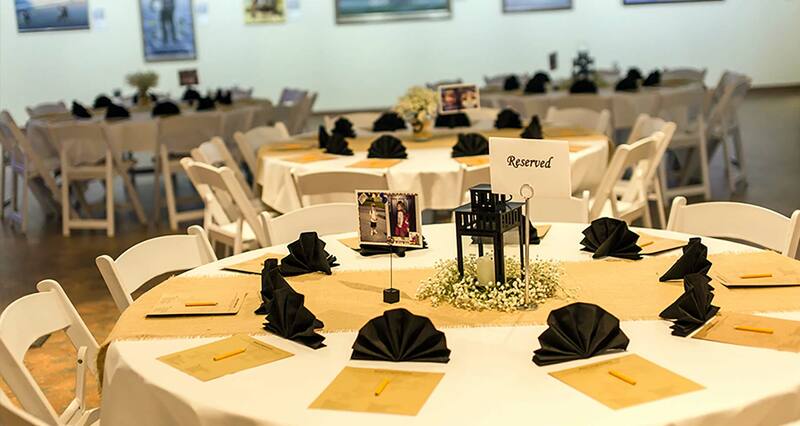 The Colonial Group, Inc. Art Gallery, home to The Museum’s collection of aviation art, is a spectacular setting for your next meeting or corporate dinner. This 3000-square foot room has a windowed wall looking into the Museum’s Combat Gallery of historical aircraft, including our new B-17, as well as several other planes; both full-size and scale models. Handsome custom made drapes can be closed to make this room more private and intimate. Located on the main level, it is available throughout the day and evening hours for rental. Its capacity is 150 for lunch, 200 in a theatre style arrangement, and 100 in a classroom style set up. Looking for an exclusive spot for your next corporate gathering/social event? Our Combat Gallery is the perfect mix of unique and exciting atmosphere. Have a cocktail and dinner under the wings of our fully restored B-17 Plane! It is sure to leave your guests in awe! We also offer special rates for mid-week and multi-day conferences. Just ask! Click here to see our Policies & Procedures packet with pricing.